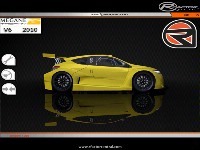 This is the New Megane V6 Trophy D-95 version Mod. 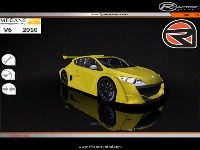 Called Megane Trophy V6 2010 in this Mod. 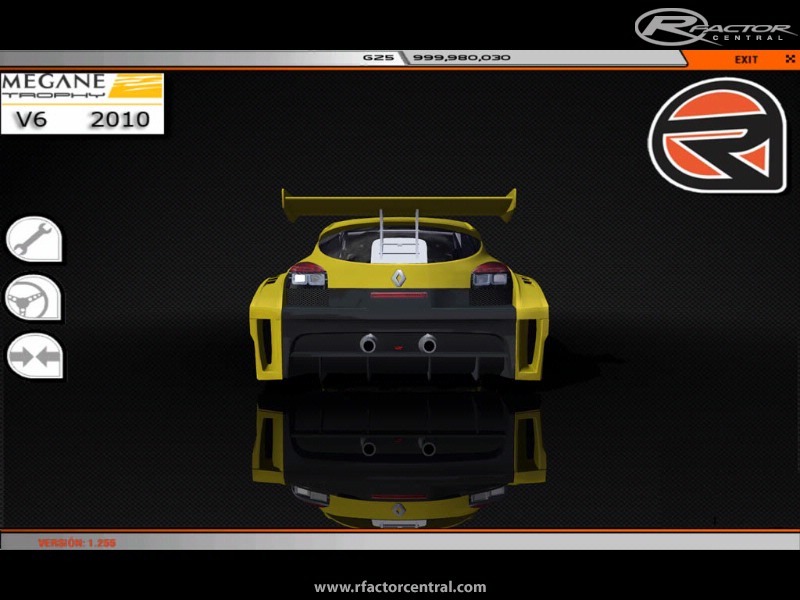 The Mod is Prepared for Rfactor1 and ready to future Version for Rfactor 2. Any contribution would be very grateful & recognized. The progress of this mod is approximately 80 percent, and continued slow but progressing. 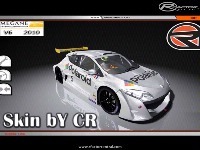 Thank you to my friends Elcore and CR for help me in some aspects of the Mod.I´m Working on this MOD about three months. 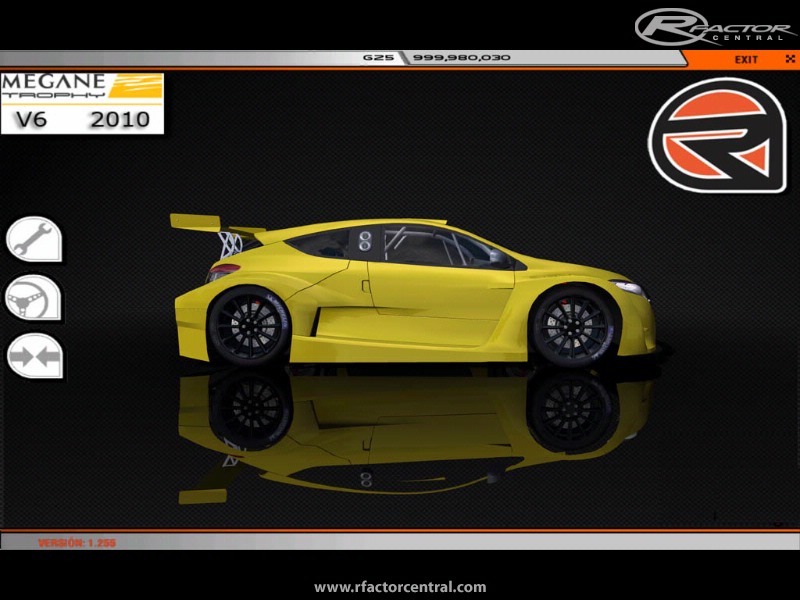 Rfactor no ha muerto todavia. Os presento el nuevo Mod MEGANE TROPHY Version D-95. 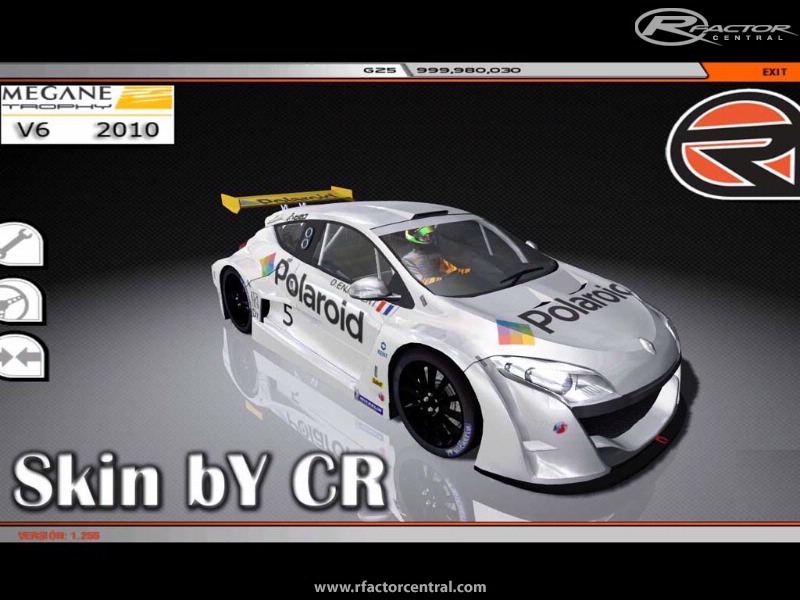 Al cual hemos llamado "Megane Trophy V6 2010"
Este Mod esta preparado y optimizado para sacar el máximo rendimiento de rfactor y de Directx9, y se esta preparando con vistas a poder usarlo en Rfactor 2. Cualquier tipo de contribución sera muy agradecida y Reconocida. El progreso del Mod es actualmente de un 80%, y continua, lento pero con un progreso constante. Muchas Gracias a Mis colegas ELCORE y CR por Ofrecerse ha eayudarme y formar parte de este proyecto el cual empecé hace ya casi 1 año. hey r we there yet??? looks like its going to be a good one ,if it gets completed. Are we much closer to completion yet? ya queda poco a ver si con este empujon de animo conseguimos sacar la release del MOD. Is this WIP still progressing? Hey nevalon I really liked your job and I would like to say that if you need some help to do the paintings, i'm here !! If you want I can show you my jobs.